Transform the whole look of your home with a new roof. Whether you are building or renovating, JME can provide installation of low maintenance metal roofing using only the highest grade Bluescope Steel, Zincalume or Colorbond materials. 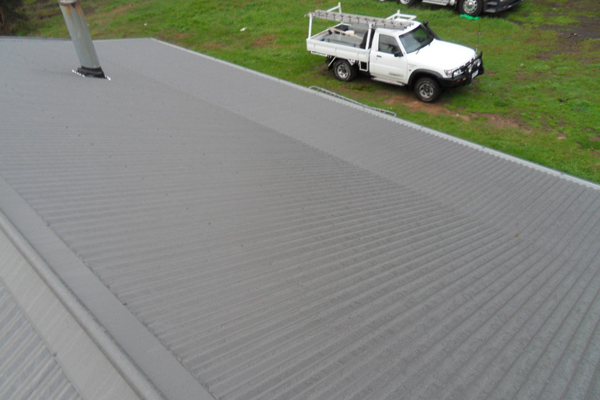 We are experienced in the installation of new metal roofs, so whether you are after a stylish corrugated or flat deck metal roofing we have you covered. Some other brands we use for our new roofing construction include Stramit, Apex, Metrol, Ace Gutters and Lysaghts. Contact JME Plumbing & Roofing today to install your new metal roof.